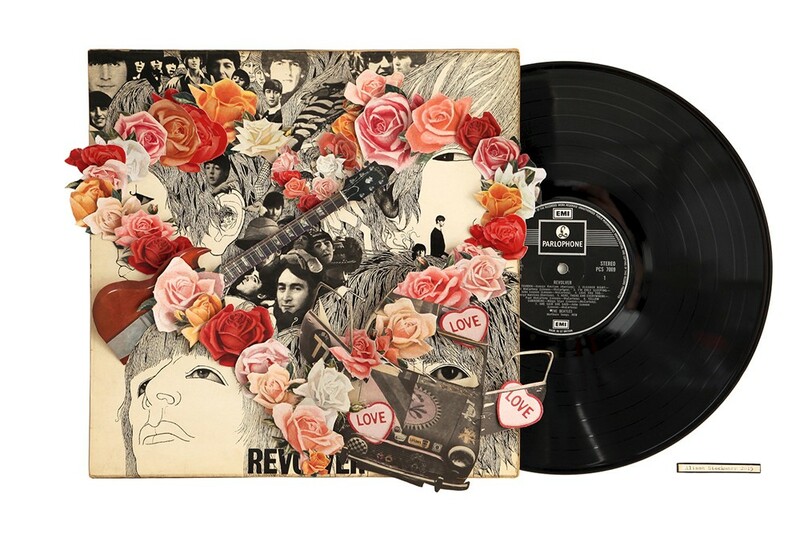 Revolver was the Beatles 7th album that they released in 1966 and spent 34 weeks in the UK charts including 7 weeks at No.1. 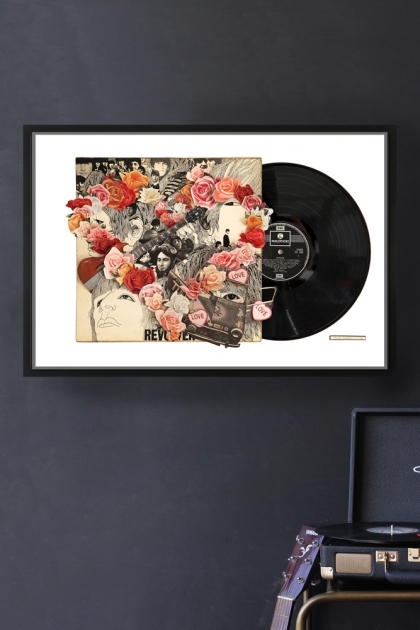 Alison's collage of Revolver brings to life the original illustration with the addition of colour with a heart-shaped rose formation, guitar and Mini Cooper all nestled next to a vinyl record. 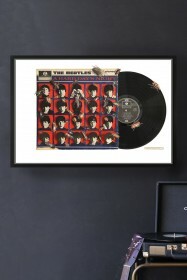 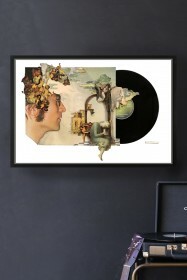 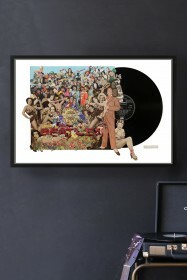 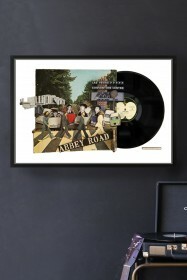 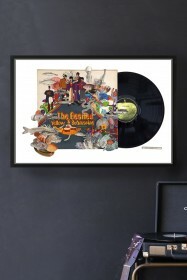 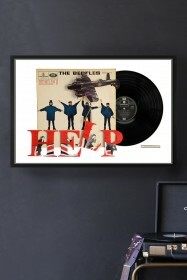 Whether you're a fan of the Beatles, Alison Stockmarr collages or the album has significant meaning to you, this print is going to look fantastic in any surrounding and is sure to be a talking point when guests visit.